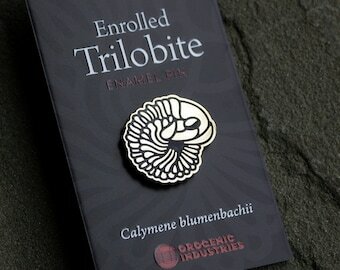 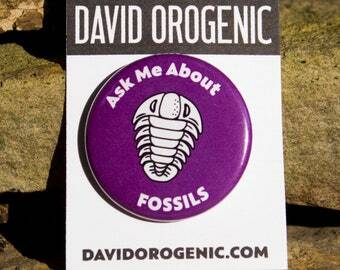 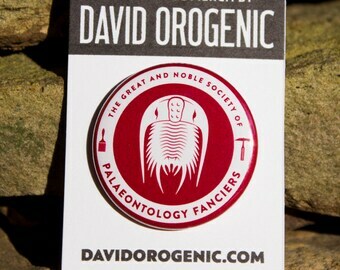 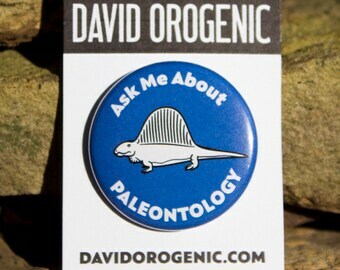 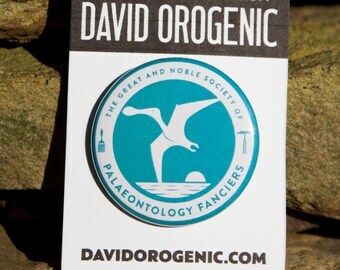 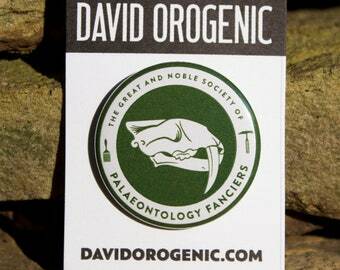 If you love to talk about paleontology and other natural history topics - or if you're an educator who teaches science to the public - here's a great way to spark a conversation! 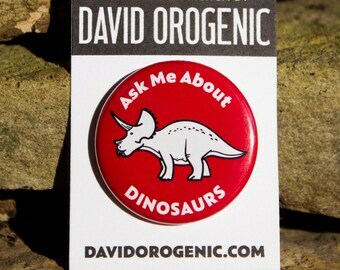 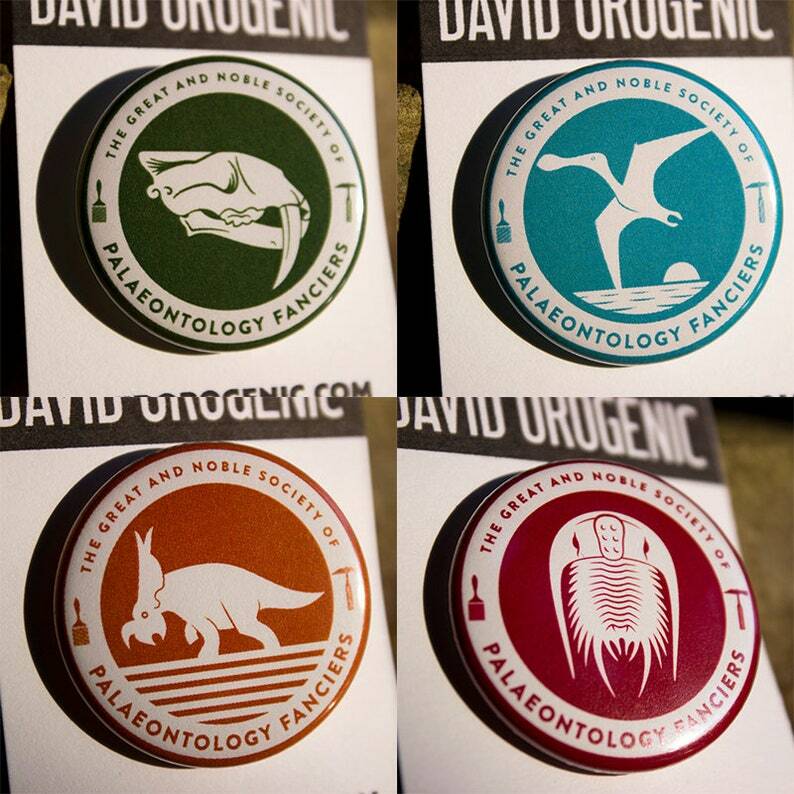 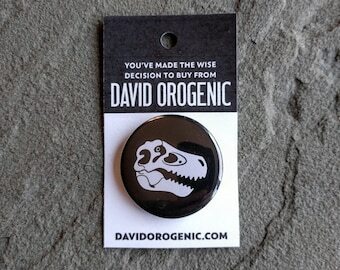 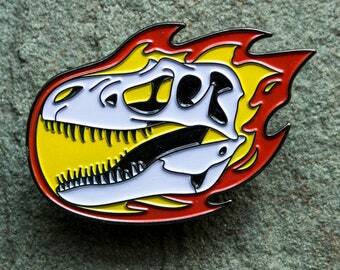 This set of brightly colored pinback buttons features four designs: Ask me About Pterodactyls (Rhamphorynchus), Ask Me About Dinosaurs (Triceratops), Ask Me About Fossils (Trilobite), and Ask Me About Paleontology (Dimetrodon). 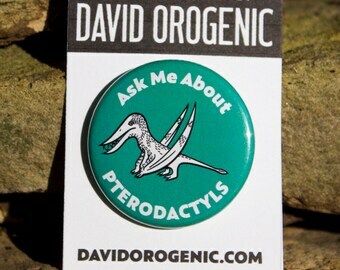 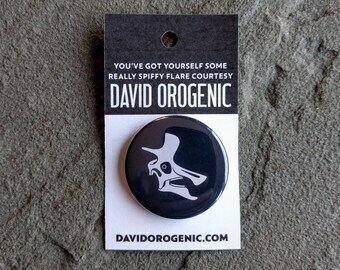 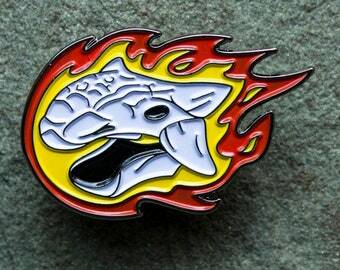 These are 1.5" (38mm) diameter pinback buttons.